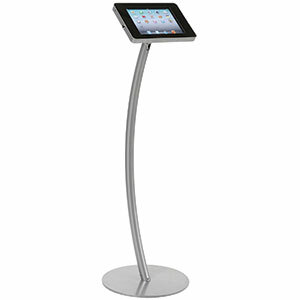 Vernon Technology Solutions offers a full range of smart IPad Kiosk rental options to add style and advantage of simplified usage to your business or event. Give your event a smart touch! 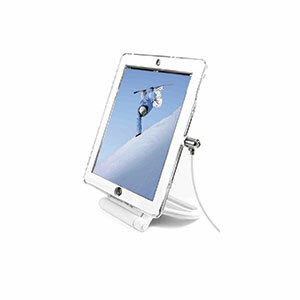 A variety of metal enclosure options for securing and locking iPads in place. Choose from portrait and landscape orientations. Perfect touch point for guests to self-register at hotels and events. 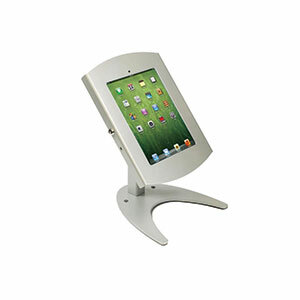 Ideal to show daily meeting or event agendas and schedules.